Halo is a little angel. A little on the shy side but loves to binky and cuddle. 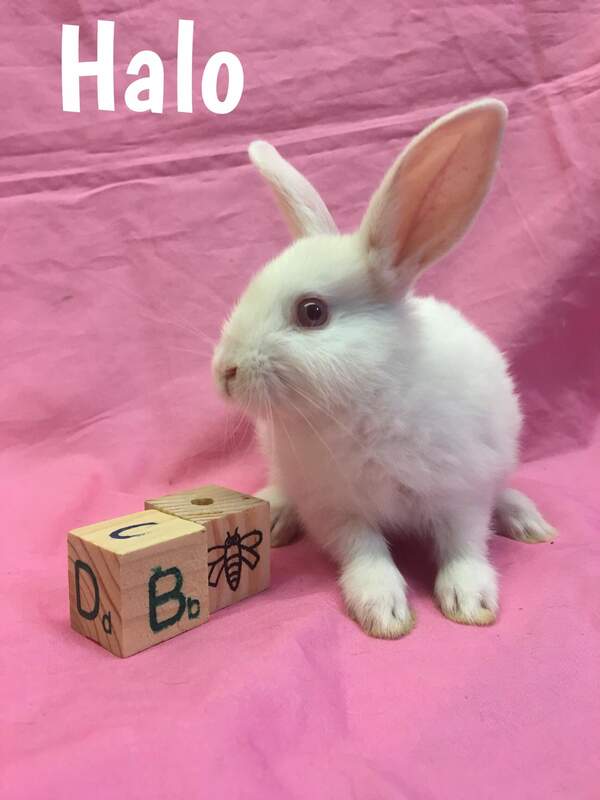 Halo is one of Gabrielle babies rescued from Long Beach Animal Shelter.